Community Pages contain information supplied by ‘3rd Sector’ organisations and/or campaigns running in the St Helena community. For more see our Community Pages. Making Ends Meet works to give immediate support to people who are struggling to make ends meet. Below: About • Where does the money come from? • Questions - answered! 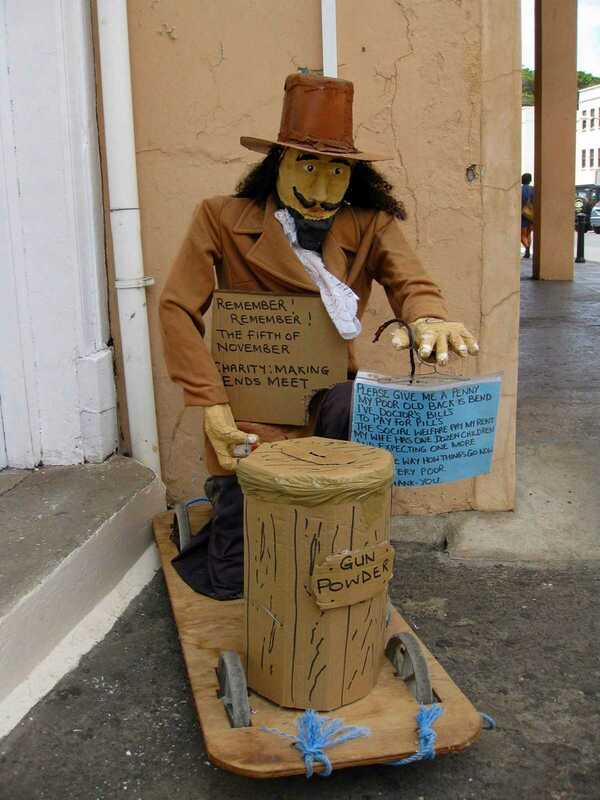 Making Ends Meet (MEM) is a charity based on the island of St. Helena. It works to give immediate support to people who are struggling to make ends meet. Similar situations occur regularly. People do not eat because there is not enough money left towards the end of the week or month to buy food. Parents despair over how they will afford the uniforms their children need for school. Family and friends can only do so much. Without support people can be driven to desperate measures; even suicide. This is where Making Ends Meet steps in and provides small amounts of money to people in need. From generous donors of many forms: better-off individuals; other charities; and corporate donors being the main sources. The Government of St Helena does not contribute to the general finances of Making Ends Meet, though it has in the past responded to specific grant requests. If you could spare even a small amount of cash, regularly or just occasionally, Making Ends Meet would be delighted to receive it. Or if you have things on St Helena that you no longer want, please donate them to us and we can either distribute them directly to people in need or sell them to raise funds. In addition to accepting donations we also do our own fund-raising activities (photo, left). How much of my money will be skimmed off for ‘administration’? All our workers are unpaid volunteers. Office accommodation and equipments (computers, telephones) is generously provided free at the Directors’ homes. Volunteers give of their time to provide transport and other necessary items. We make our disbursements in the form of vouchers which can be redeemed at the local shops but only for the goods specified. Text on the Voucher states Not redeemable on Cigarettes, Alcohol or Cash and the local shops show their support for Making Ends Meet by respecting this. Monetary contributions can be paid directly into our Bank of St Helena account, number 23953002 in the name of Making Ends Meet. If making payment from overseas please see the Bank of St Helena Website for how to achieve this. For physical items please call us (65834) and we will arrange collection. To discuss anything else with us please either call 65834, email makingendsmeetsth@gmail.com or see our Facebook™ Page.